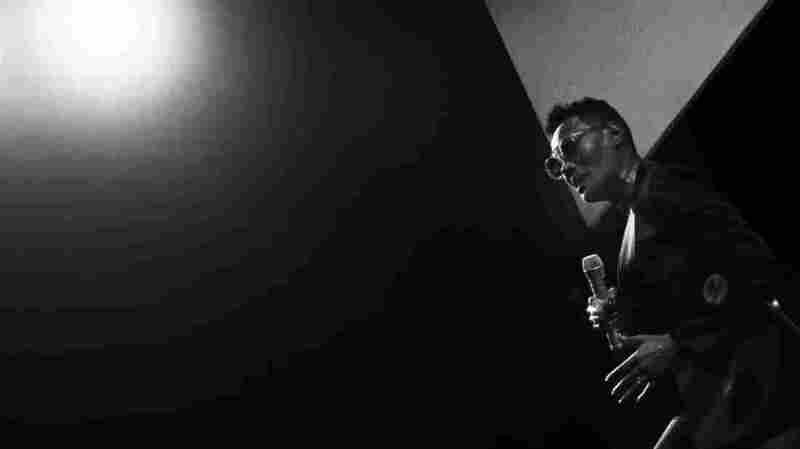 Interview: Grace Jones, Author Of 'I'll Never Write My Memoirs' The gender-bending musician and supermodel discusses how her past and her personality inform her new book, I'll Never Write My Memoirs. 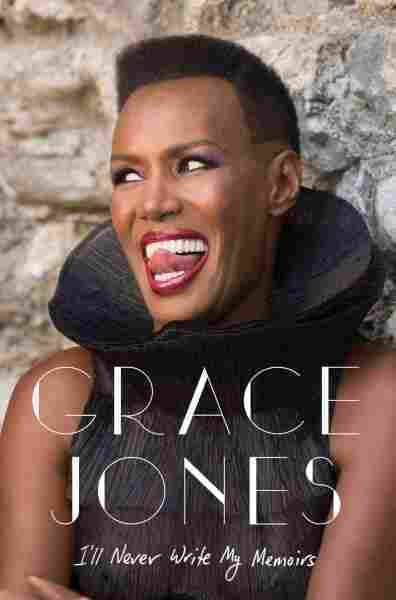 Grace Jones' memoir, I'll Never Write My Memoirs, is out now. Before there was Madonna or Lady Gaga, there was Grace Jones. The creator of that gender-bending, hypersexual persona has been a supermodel, a muse for artists like Andy Warhol and Keith Haring, and a musician whose influence is still felt throughout popular music to this day. Now, she's telling her story in a memoir titled I'll Never Write My Memoirs, which shines a spotlight on every side of her — including Beverly Grace Jones ("Bev"), the more reserved childhood version of the future star. "If I'm a bit split personality, I think it's understandable," she says. "Bev was still like Grace except was more going to church all the time, I think. More having to do whatever anybody said you had to do. I couldn't really do anything on my own. But as I got older and then came to America and then Grace became my name, it somehow freed me. All of a sudden, I can be this other person." Jones spent the majority of her childhood under the thumb of her strict step-grandfather in Jamaica while her parents were away getting settled in the states. When she finally moved to the U.S. to join them in Syracuse, N.Y., she says she didn't feel black living in America. "My family lived in the suburbs and they were the first black family [in the neighborhood], and apparently when they moved there, two or three of the neighbors moved out," she says. "So I hear these things, and all I can ever go is, 'Oh, god. That is so weird. I don't understand it.' I didn't want to. It just seemed like a waste of time to try to figure out why other people do other things. Why should I let that bother me, you know what I mean?" Upon arriving in America, Jones did some work in theater, lived in a nudist colony and rode with the Hell's Angels before eventually becoming a model and living in New York and Paris. In this interview, she discusses the subjectivity of art, sexual expression by current performers and her new memoir, I'll Never Write My Memoirs, which is out now. Hear more of her conversation with Kelly McEvers at the audio link.